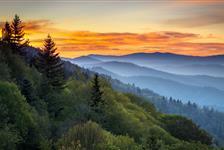 Reserve a Gatlinburg condo for the perfect Smoky Mountains vacation. 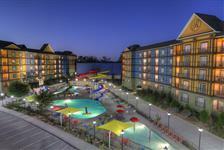 Our condos come with great amenities like full kitchens, balconies, washer/dryer units, and whirlpools. 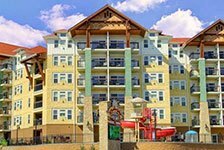 Find Gatlinburg condos in the heart of town near shows and attractions or situated in the peace and quiet of the Smoky Mountains.